Wild Earth is a biotech startup developing clean high-protein dog food and treats made from koji (Aspergillus oryzae), a fungi superfood that’s eco-friendly and renewably sourced. 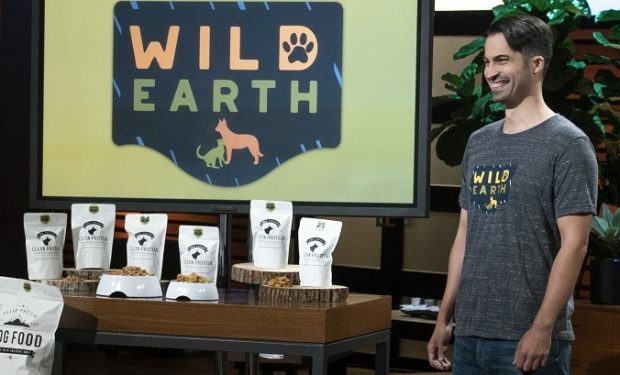 The founder of Wild Earth, Ryan Bethencourt of Berkeley, California, pitches his sustainable vegan pet food on Shark Tank on March 17. 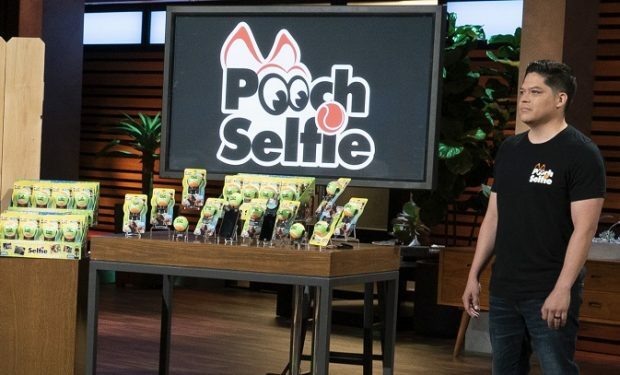 Bethencourt has already courted investors including Felicis Ventures, Blue Horizon, Mars Petcare, VegInvest, Macro Ventures, Stray Dog Capital, Founders Fund, and Thiel Capital. *update: Nope! Mark Cuban and Peter Thiel, it turns out, also agree on some things. Cuban invested $550,000 in Wild Earth during the Shark Tank program, getting 10 percent equity in the company. How wrong was @peterthiel with his “take him seriously, not literally ” ?